Top Industry Pros Endorse RRFC! The Recording, Radio, Film Connection and CASA Schools is known as an industry leader in helping break people into careers in broadcasting, recording, film and culinary. In fact, our methods are so successful (and make so much sense) that we’ve been publicly endorsed by some of the top names in these industries. Here are just a few major industry professionals who mentor for, partner with or officially endorse RRFC’s mentor-extern training approach. 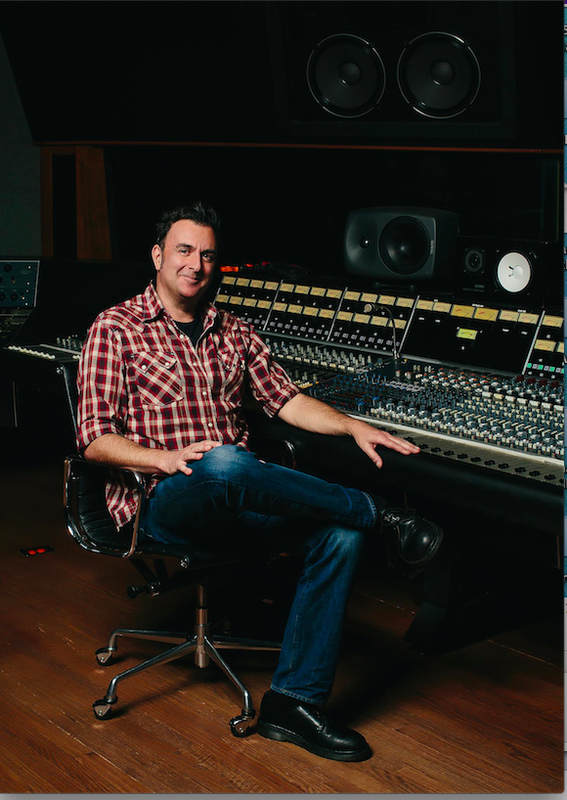 Grammy-winning audio engineer Dave Pensado is one of the most well-connected and respected audio professionals within the music industry. Along with Herb Trawick, Dave hosts the highly popular YouTube show "Pensado's Place," offering advice and tips for audio professionals and featuring interviews with top music producers and engineers. RRFC is proud to sponsor this show for its quality of education, and Dave has been a very vocal supporter of the Recording Connection, as well. See what he had to say about our program in a recent episode of "Pensado's Place" with noted engineer Linny Linesch (Edward Sharpe & the Magnetic Zeros), who also happens to be a Recording Connection mentor. With decades of experience in broadcasting (best known as the host of CNN's Larry King Live for 25 years), Larry King is a true industry veteran who knows the ins and outs of breaking into the business. Larry is an RRFC endorser, and recently hosted our own CEO Jimi Petulla on his current program Larry King NOW (available on Hulu). Check out the interview below! 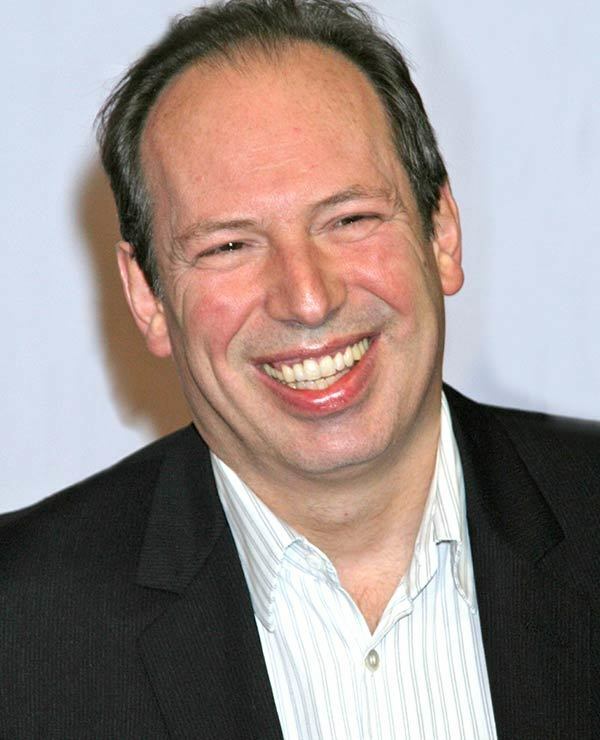 When someone mentions film music these days, the first name that usually comes to mind is Hans Zimmer. An Oscar-winner and four-time Grammy winner, Hans has composed original scores for the famed Dark Knight trilogy (Batman Begins, The Dark Knight, The Dark Knight Rises), as well as films like Gladiator, The Da Vinci Code, Inception and a host of others. Having entered this industry as a self-taught musician with no formal training, he understands the power of mentoring more than most, having been mentored himself—so it's little surprise that he fully endorses our mentor-extern teaching approach. 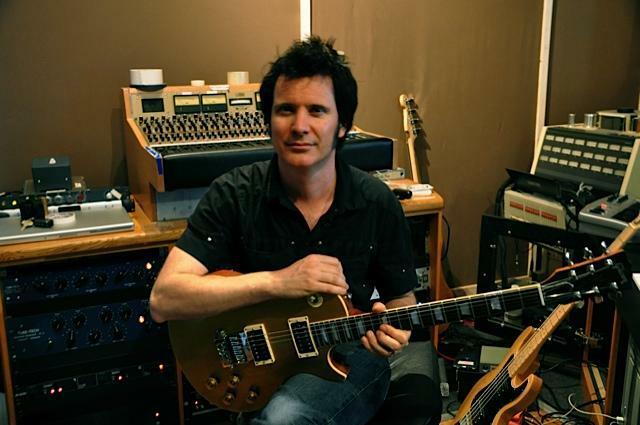 A multi-platinum producer and songwriter, Warren Huart has worked with some of the biggest names in the business, including Aerosmith, The Fray, James Blunt and Howie Day—and yet, with a passion for up-and-comers, he makes time to record and produce a number of indie acts, as well. Not only is Warren an avid supporter of RRFC, he also mentors for the Recording Connection, and he only takes on externs exclusively through our program. A true music industry veteran, Tim Palmer has produced, engineered and mixed records for the likes of Pearl Jam, Ozzy Osbourne, The Cure, Faith Hill, U2, Blue October and many, many others. A staunch supporter of our Recording Connection program, he says, "Knowing how to run a session and seeing for yourself what it's about, one on one, is invaluable. That's why I like Recording Connection." 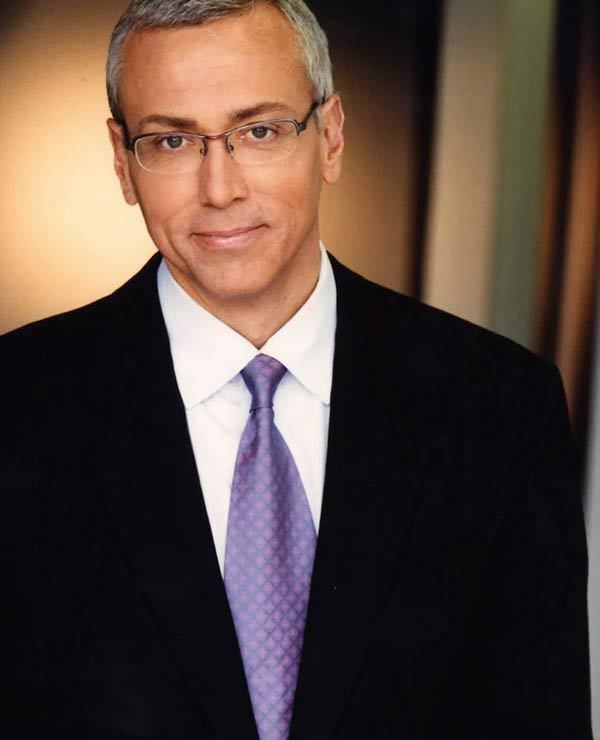 An actual M.D., "Dr. Drew" is particularly known for his work in addiction recovery, having worked on numerous radio and television shows including Loveline, Celebrity Rehab with Dr. Drew, and Dr. Drew's Lifechangers. Having partnered with Judge Mathis in reaching out to RRFC (see the video above), Dr. Drew also supports our mentoring approach to education. 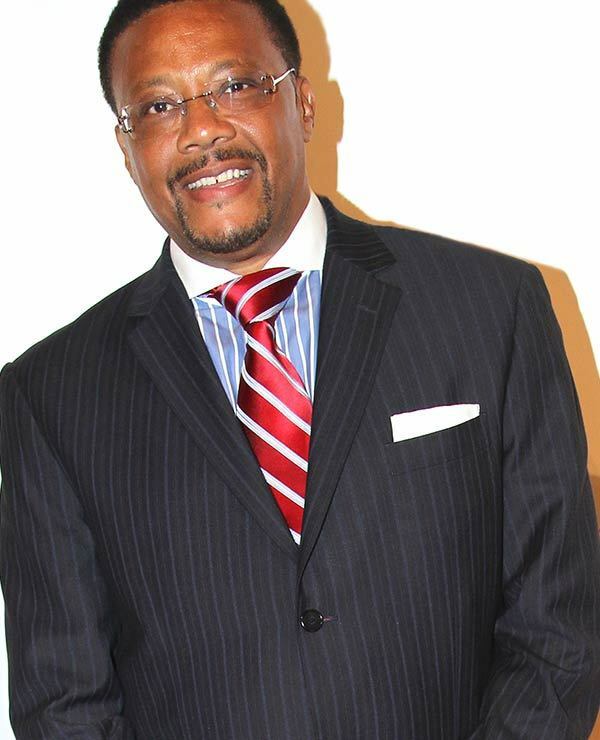 Known for his role as a television judge on the CW, Greg Mathis is also a strong community advocate who has founded numerous organizations for the empowerment of troubled and underprivileged young people. Judge Mathis, along with TV personality Dr. Drew, recently reached out to RRFC to help a troubled young man turn his life around and pursue his dream of being a filmmaker. We gladly agreed to help, and RRFC's Chief Academic Officer Brian Kraft appeared on Dr. Drew's Lifechangers to offer the young man a full scholarship to the Film Connection.